We have just tasted the first two Vintage Ports from producer Rui Roboredo Madeira Vinhos (www.ruimadeira.pt). 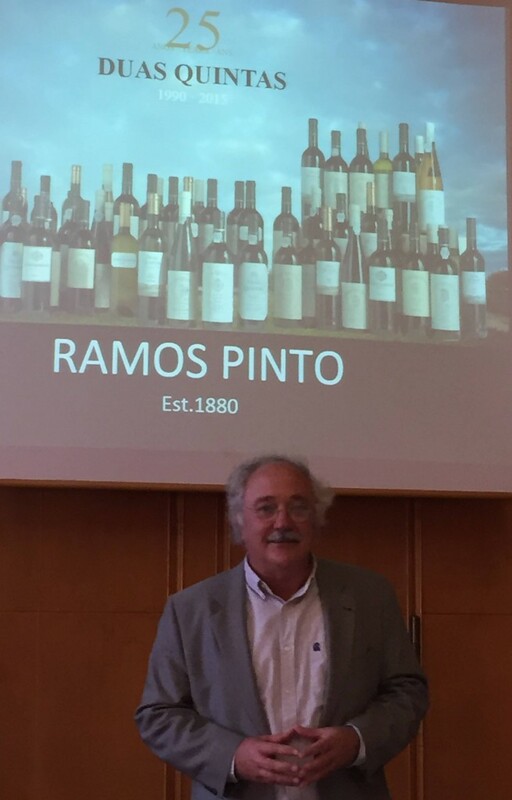 Wine maker Rui Madeira has been involved in several wine companies in Douro and Beira for the last two decades. His company Rui Roboredo Madeira Vinhos has not produced any Vintage Port before the generally impressive 2011 vintage. The company is using two different brands, Fafide and Castello d’Alba. Through a very positive contact with Rui Madeira we got the opportunity to taste both Vintages some weeks ago. Both are very impressive and are nice structured. 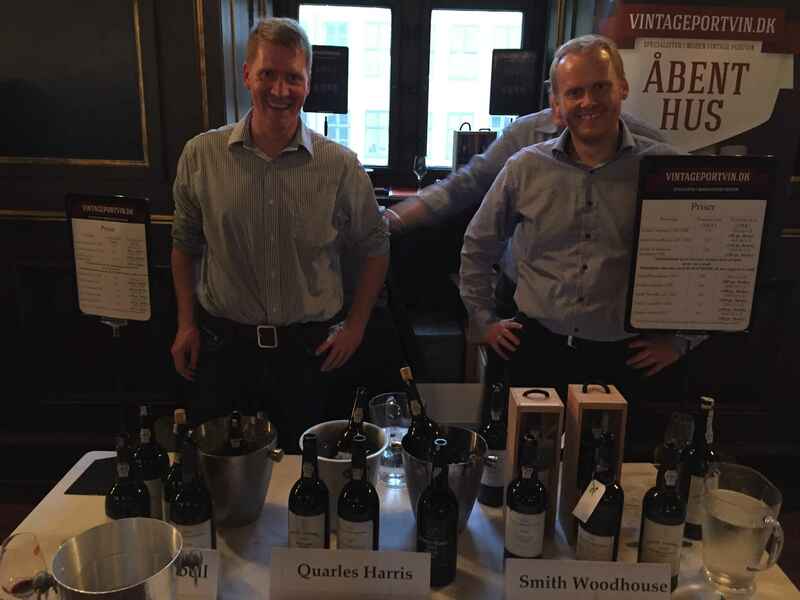 Please read our full tasting notes on our pages for Fafide and Castello d’Alba. We hope to see more Vintage Ports from this new family owned company in the future and we also hope we get the chance to follow the 2011 Vintages for many years from now. This entry was posted in Producer, Tasted Vintage Port and tagged 2011, Castello d'Alba, Fafide on June 12, 2014 by Stefan.